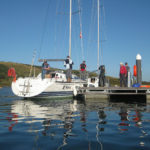 Dinghies are smaller sailing boats and are usually single or double-handed as opposed to the larger “cruisers” which typically have larger crews. 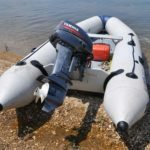 Dinghies are a popular and accessible way into sailing because of their affordable cost, relative simplicity and close exciting racing. 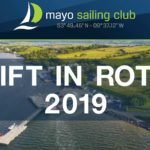 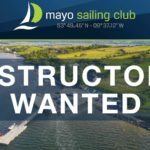 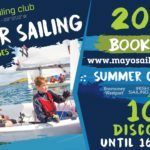 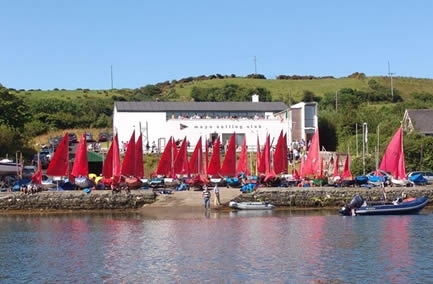 Mayo Sailing Club welcomes new members to its dinghy fleet and for complete beginners the club offers an affordable “Give sailing a go – Dinghy sailing” course in one of the most beautiful sailing locations in the country.